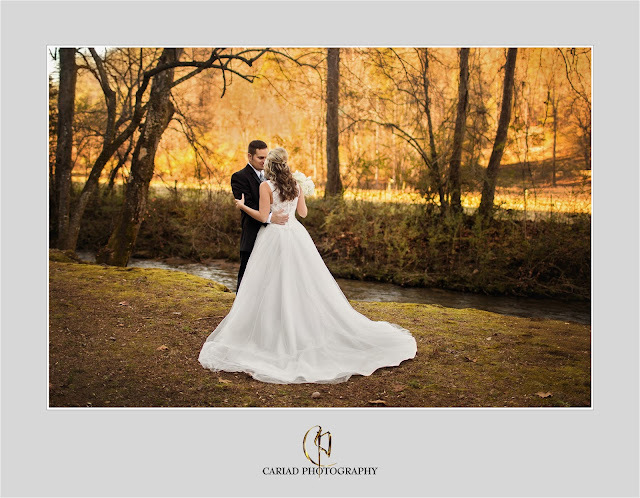 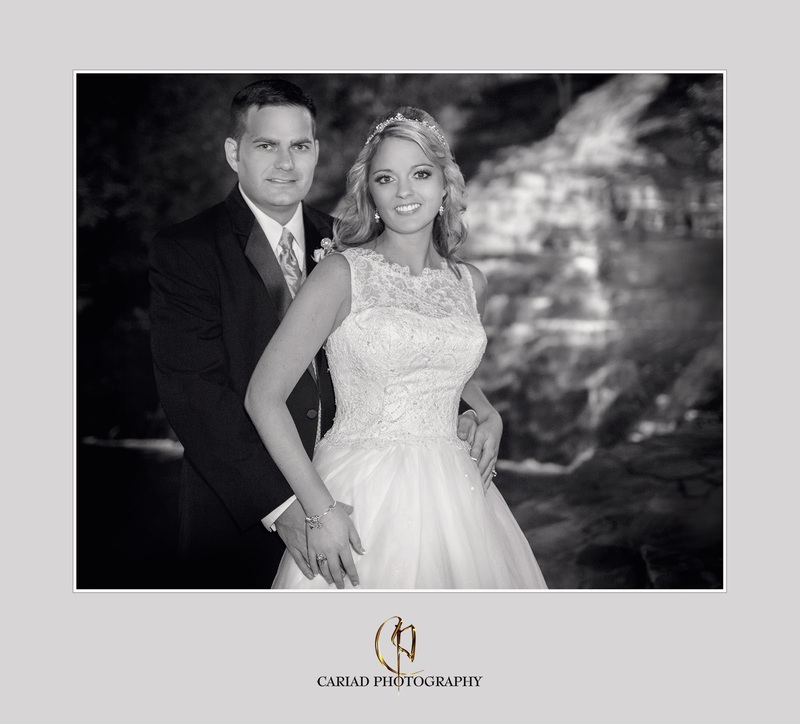 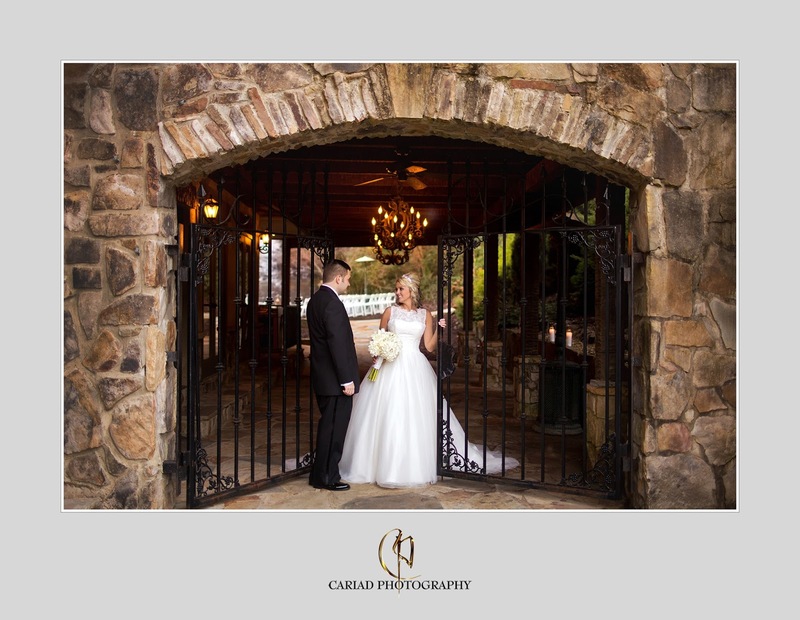 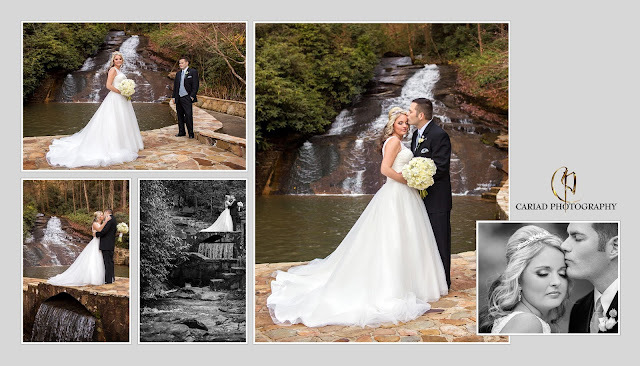 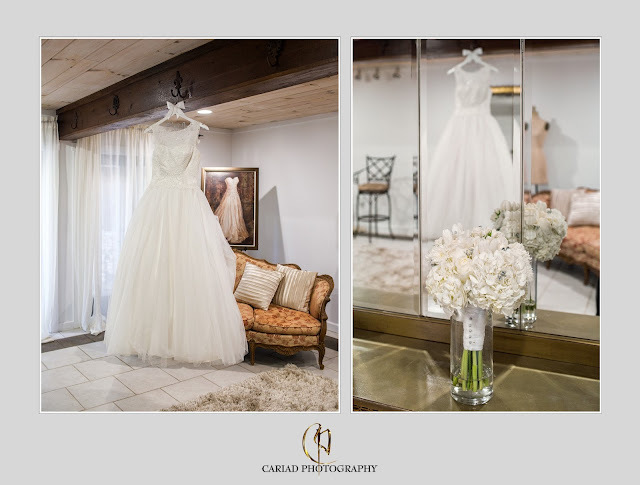 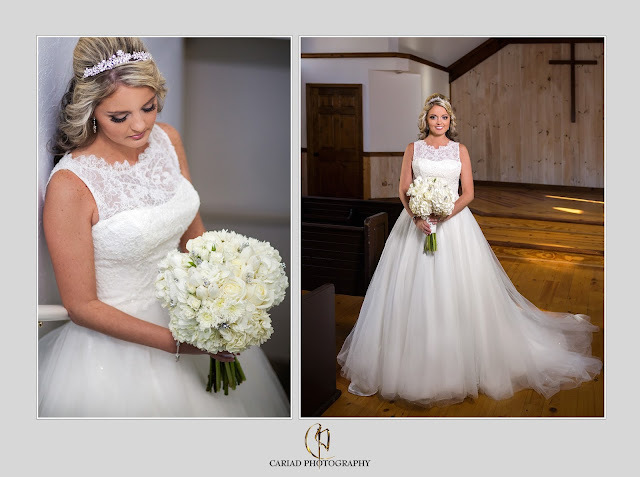 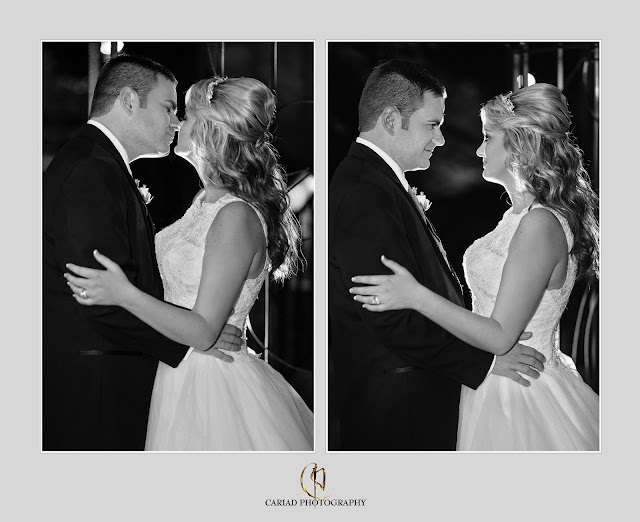 Yesterday we photographed the last North Georgia Wedding for 2015 at Chota Falls for Jaclyn and Michael. 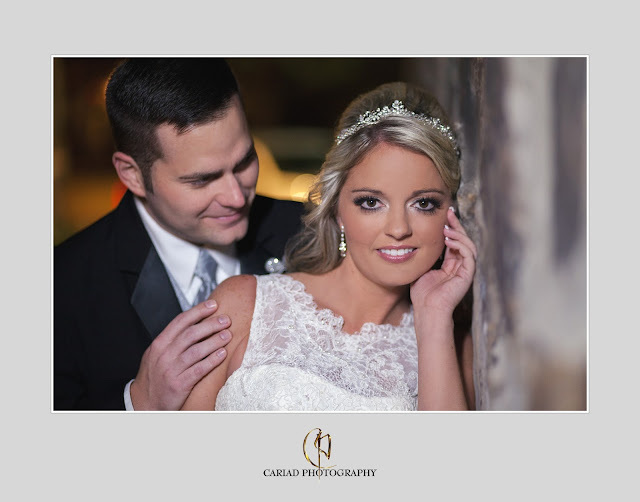 What a lovely couple and our bride was a real trooper even though the weather was lovely it was a bit chilly but it did not keep her from smiling all day and night. 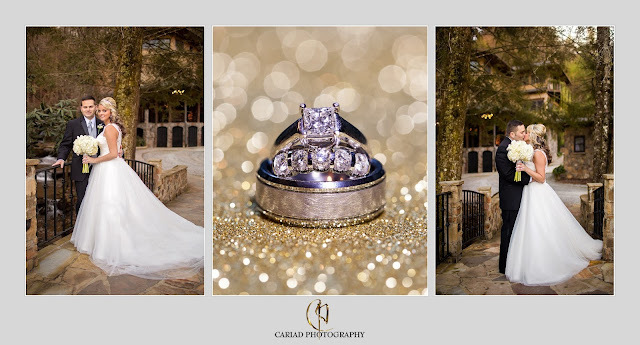 At one point after dark we even decided to do a night shot at the waterfall. 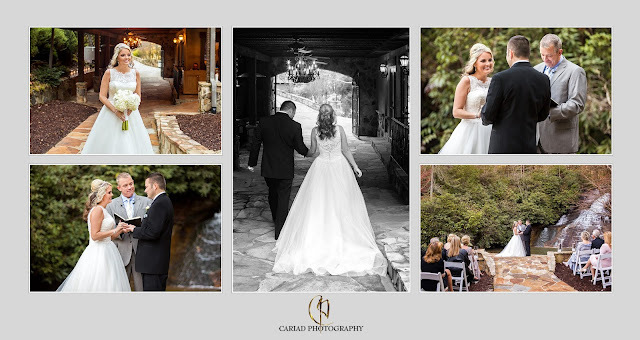 We could not have asked for a more perfect wedding to end our wedding season with. 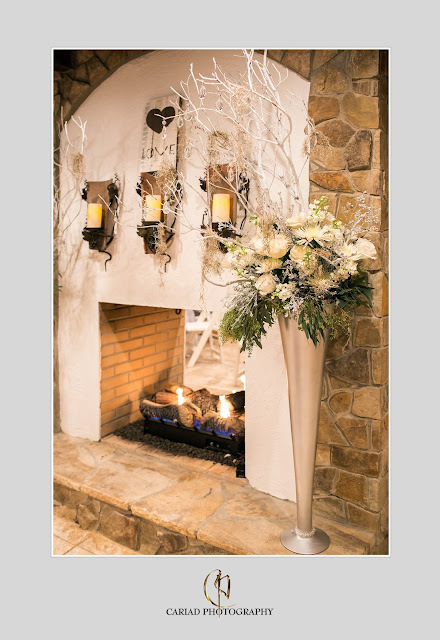 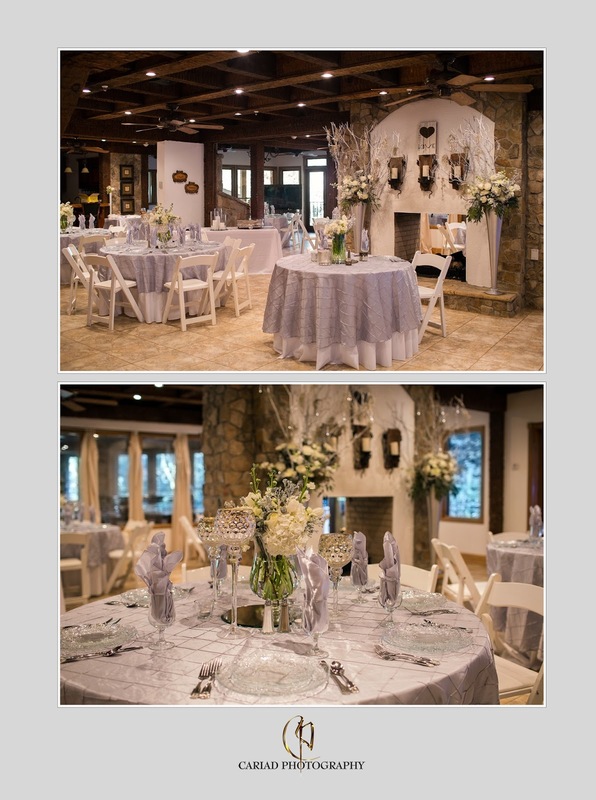 Floral designs were of course by Henry Luther of Chota Falls he decorated the reception venue into a winter wonderland.........so fitting for a December wedding.